If you want to join us, please check career options. 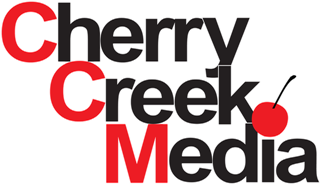 © 2016 Cherry Creek Media. All Rights Reserved.